The Consiglio per la Ricerca in Agricoltura e l’Analisidell’EconomiaAgraria (CREA) is a National Research Organization which operates under the supervision of the Ministry of Agriculture, with general scientific competence within the fields of agriculture, agroindustry, food, fishery and forestry. 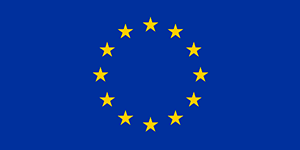 The CREA is the fourth Italian largest public agency for research, with 4 Departments, 15 Centers, 32 Research Units and 5300 hectares of property for experimental uses. The workforce consists of 730 researchers and 350 technicians. The biomass for bioenergy research branch of CREA-ING performs research activities focused on mechanization systems, from planting to harvesting, of non-food crops, crop residues, fiber crops, and invasive species finalized to the production of bioenergy. The research activities are also focused on the improvement of logistic chain, storage systems and characterization of the biomass. CREA ING will lead all the activities concerning harvesting issues inside the three IBLC. 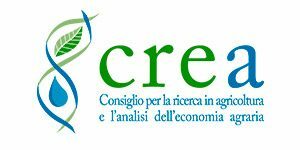 CREA ING will do harvesting testing with existing machinery for the different feedstocks planned, organize demo-days to partners involved in the demonstrations to show new technologies and support the logistic center in the adaptation of these tested technologies in their specific conditions.